Yantai is preparing to host the biggest fair devoted to the bulk wine business in Asia. 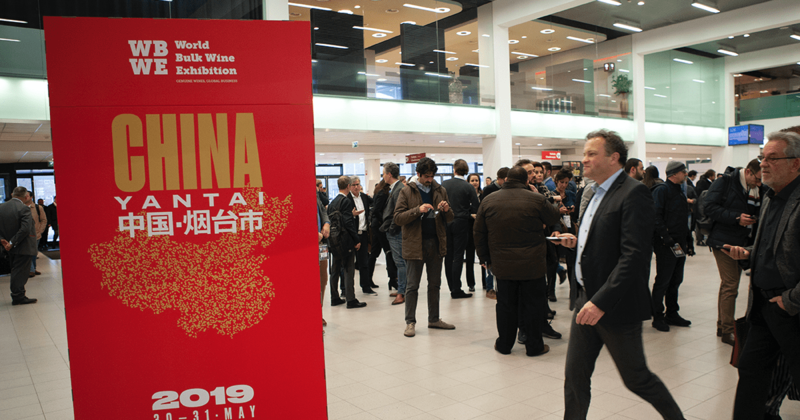 More than 130 wineries from 17 different countries will participate in the WBWE Asia on 30-31 May 2019. 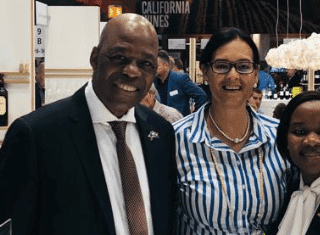 A wide range of companies from Chile, Spain, Italy, France and South Africa, as well as state delegations with wineries from Argentina and Moldavia, and producers from Australia, Portugal, Ukraine, Georgia, Macedonia, Romania, Uruguay, the United Kingdom, the US and, of course, China will take part as exhibitors in the first edition of the World Bulk Wine Exhibition Asia. Yantai is considered as China’s most important port of entry of bulk wine. 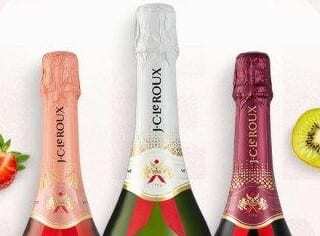 To this effect, the fair has summoned a delegation of Asian purchasers of the highest level, mainly companies from China, but also from Korea, Japan and Taiwan. 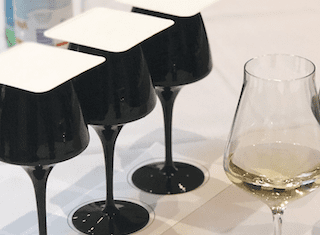 The World Bulk Wine Exhibition Asia will be held at pavilions E and F at the Yantai International Exhibition Centre on 30-31 May, with the objective of reinforcing an international business which China is clearly already leading. The fair aims to be the greatest Asian meeting point for producers worldwide, importers, brokers, transporters, bottlers, restaurateurs, media and other professionals from the sector. In addition to all the different areas for business provided by the fair’s organisers, the WBWE Asia hosts a comprehensive program of talks, tasting sessions and technical conferences focusing on a better understanding of the Chinese market and its possibilities across the globe. The full program will be announced soon, including the keynote speakers who will participate and the topics that will be dealt with. This fair promises to be one of the most ambitious and professional events for the industry across China.